A site investigation team required cross-country access for their vans, drilling rigs and other company vehicles so they could reach a remote site in County Durham. 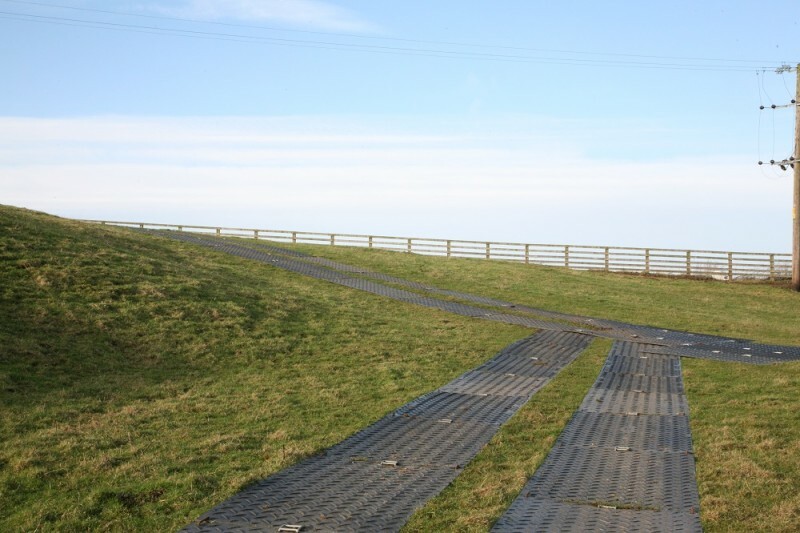 Attempts to drive across the inaccessible, undulated fields would cause severe rutting and expensive damage to the ground, not to mention delays and downtime to the project. Could Ground-Guards deliver a cost-effective solution? 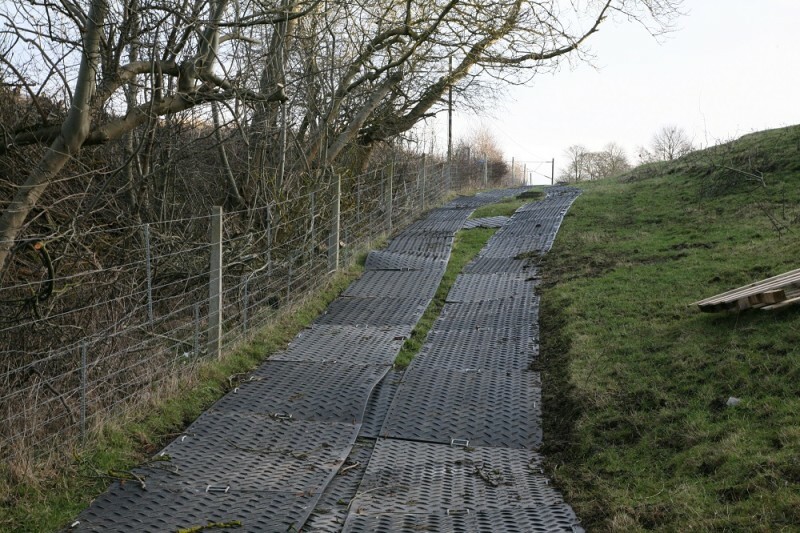 After visiting and assessing the site we recommended MultiTrack as the ideal solution to create a temporary access road. 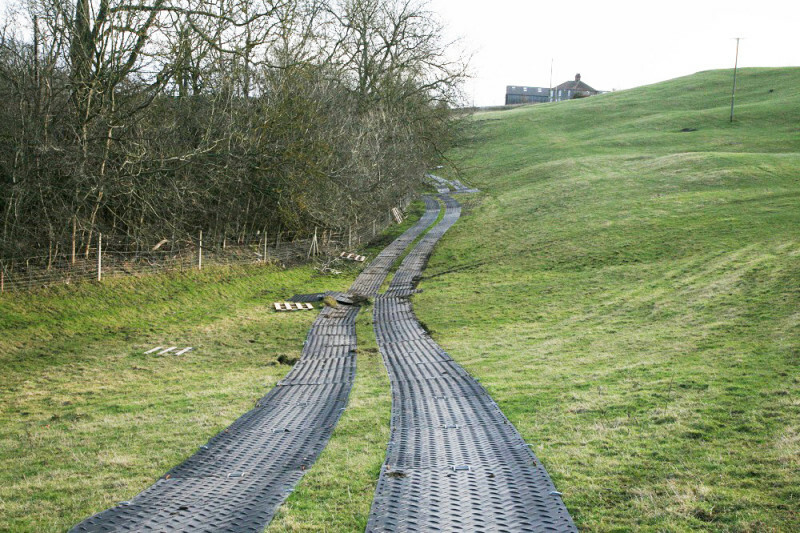 Lightweight, portable and easy to lay by hand without the need of any expensive lifting equipment, MultiTrack’s high traction mats are designed to follow the contours of the undulating ground. The team were delighted with our easy-to-manoeuvre, reusable solution, which was laid quickly and with zero-hassle, enabling instant site access for vehicles across the difficult terrain.